We're not waiting for Monday to start our new health program in our house. We have become lazy and overweight and need to get a grip NOW! This is my vow to my dogs that we will eat less (and better) and get more exercise! The Food Plan: I don't plan to feed any type of weight loss dog food. Our vet did not recommend it. He said it mainly causes a lot of "elimination". 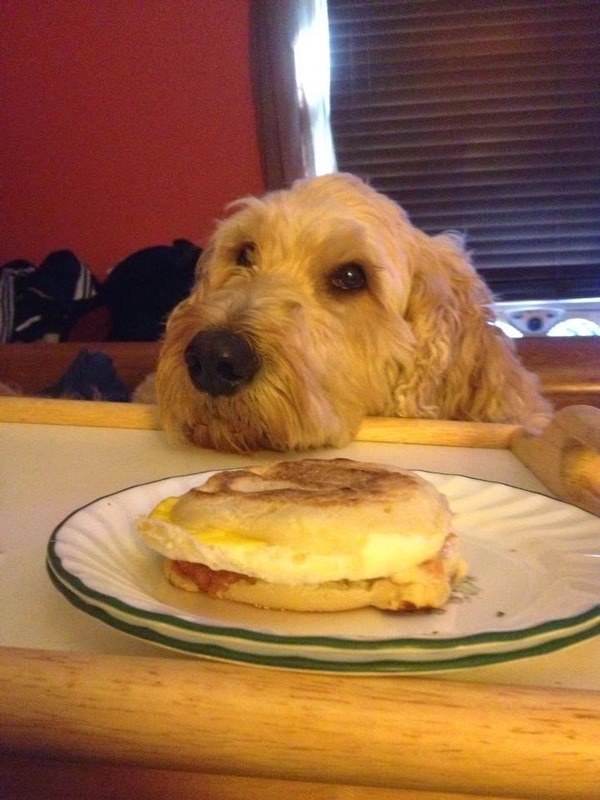 He, and we, believe we can control calories using our current dog food. I also don't think we are over feeding our dogs at meals. I think our main issue with food is in the "treat" department. I want to cut back on milkbones, not cut out, and incorporate some low calorie treat options like carrots. I even want to start making some of my own homemade low calorie treats. We do feed a small amount (about 1/4 can) of wet canned food during the dinnertime meal. I want to gradually move to a homemade wet option for this meal. Something human grade and fresh. I am also someone who feeds my dog safe human food too often from our dinner scraps. I plan to cut this to a minimum as well and only give them what I prepare just for them. I assume this will be a work in progress, but we'll get there! Wish us luck! We'll keep you posted! They are an inkhredible lifestyle changing food - and tasty too! YES! Thank you! I forgot about green beans!